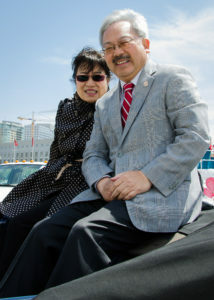 Mayor Lee supported many aspects of our annual festival and honored us with his presence at the Opening Ceremony and Grand Parade for many years. 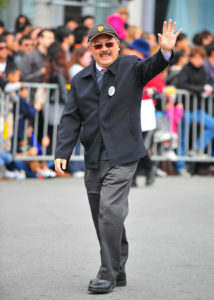 We sincerely appreciate his hard work advocating for the Asian Communities in San Francisco especially, the Japantown Community. We join other San Franciscans, in sending our thoughts and prayers to his wife, Anita and daughters Briana and Tania.